It is a pleasure being the owner and operator of multiple repeaters which are available for use by licensed Amateur Radio operators in the East Alabama area. 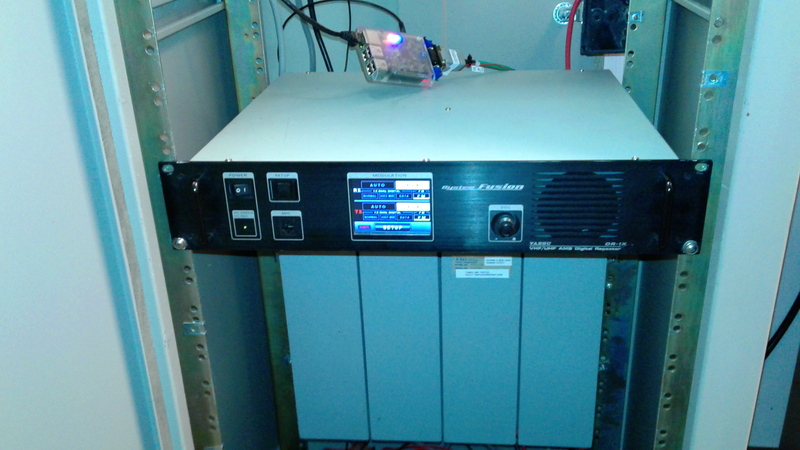 This repeater has recently been converted from an analog repeater to full-time DMR operation. For more detailed information on this repeater, click here. The 442.175 DMR machine is actually running on a Yaesu Fusion DR-1X repeater, which I modified and equipped so that it can operate in DMR, C4FM, D-Star, P25, NXDN, or any combination thereof. It is set to operate in DMR only, however. 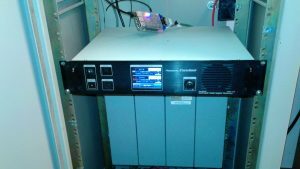 This repeater is currently analog FM, but tentative plans are to convert it to full-time DMR operation similar to the Gold Hill repeater. 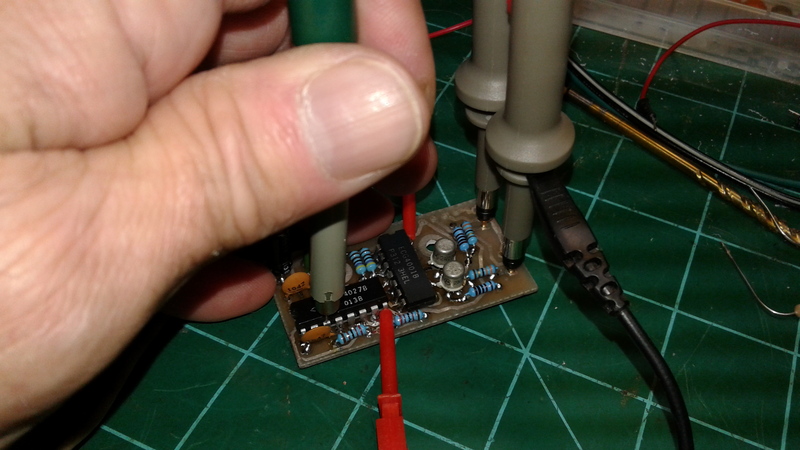 This is currently under consideration, with an alternative possibility being to convert it in such a way that it remains an FM analog in/out repeater with automatic linking into the DMR system. I will post updated information on any changes made or in the works for this repeater right here. This repeater is an analog FM Mastr II which has been in operation for many, many years. It was turned over to me years ago after being off the air for quite some time. I repaired and put it back on the air and that old converted Mastr II mobile has been doing its thing with relatively few interruptions since. It doesn’t see a huge amount of traffic, but when the occasional 6M band opening occurs I receive some interesting emails, letters, etc. from people letting me know they’ve heard this repeater’s ID on the air from as far away as the northwest coast of the United States. They don’t call 6 meters “the magic band” for nothing!